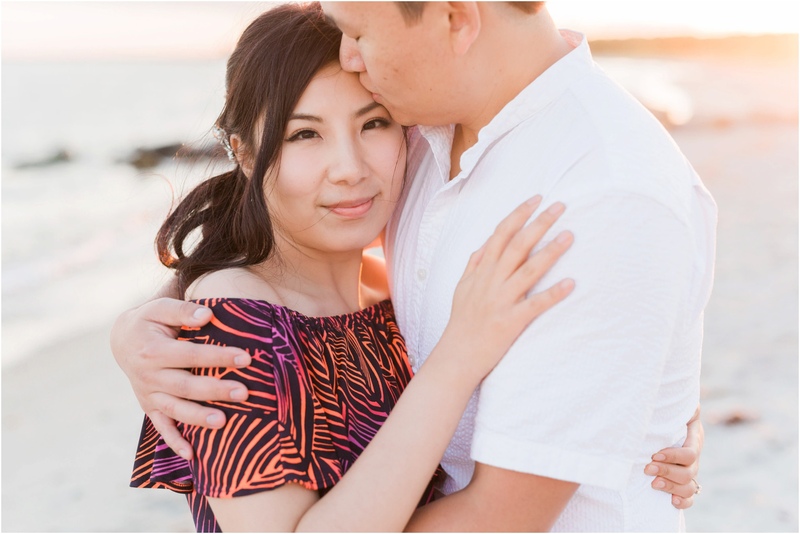 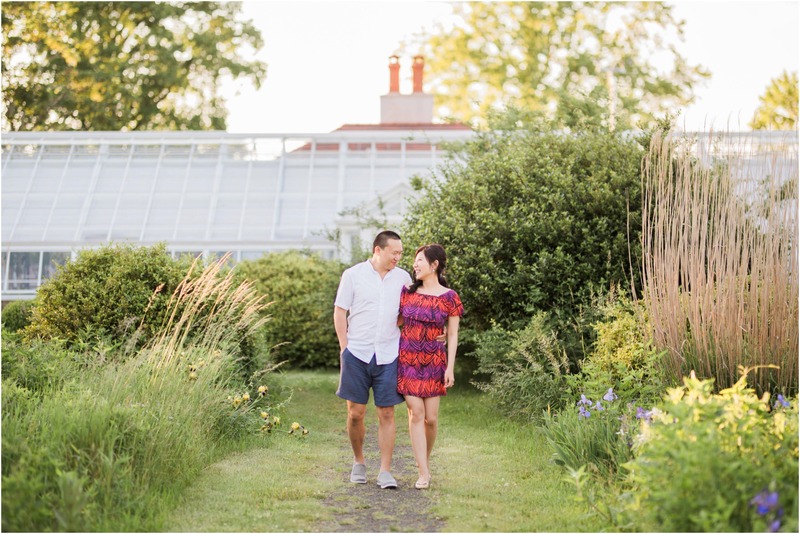 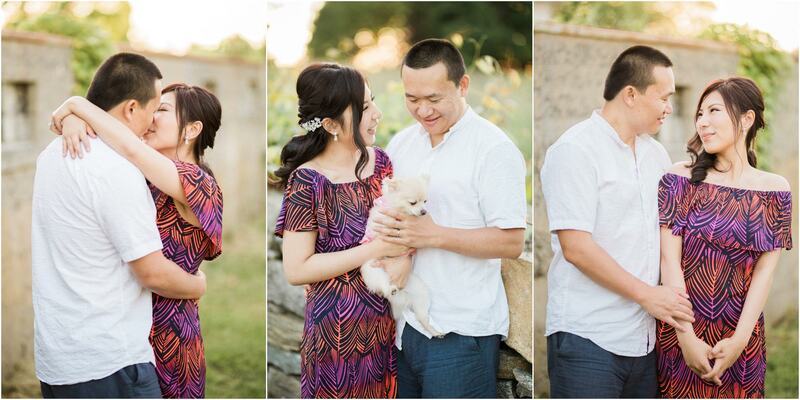 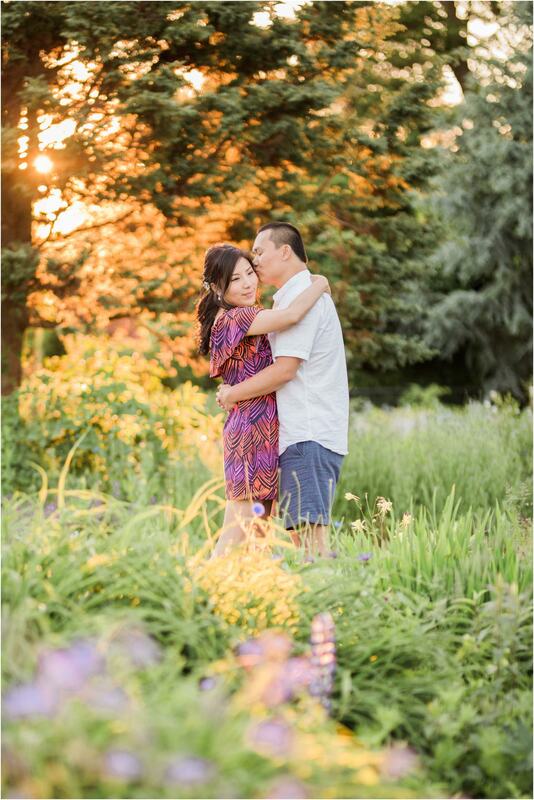 Hi friends, we’re so excited to be sharing Crane & Yuefeng’s Harkness Memorial State Park engagement session today! 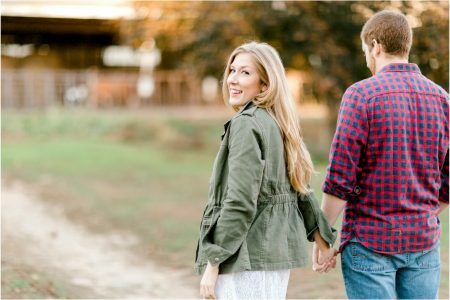 I won’t say much in this post because their wedding is in less than three weeks (yay!) 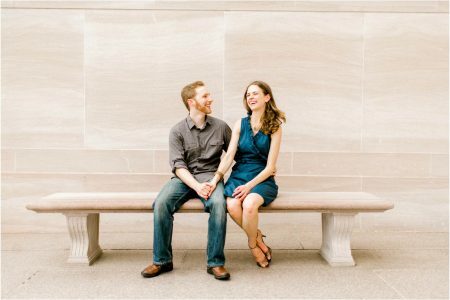 but we were so excited when they contacted us. 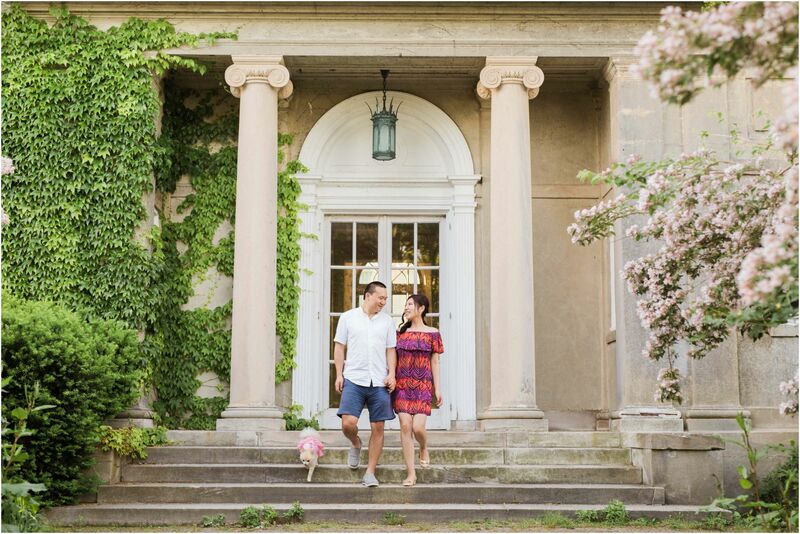 They drove down from Boston on the most beautiful day for their engagement session and Harkness could not have been a more perfect location. 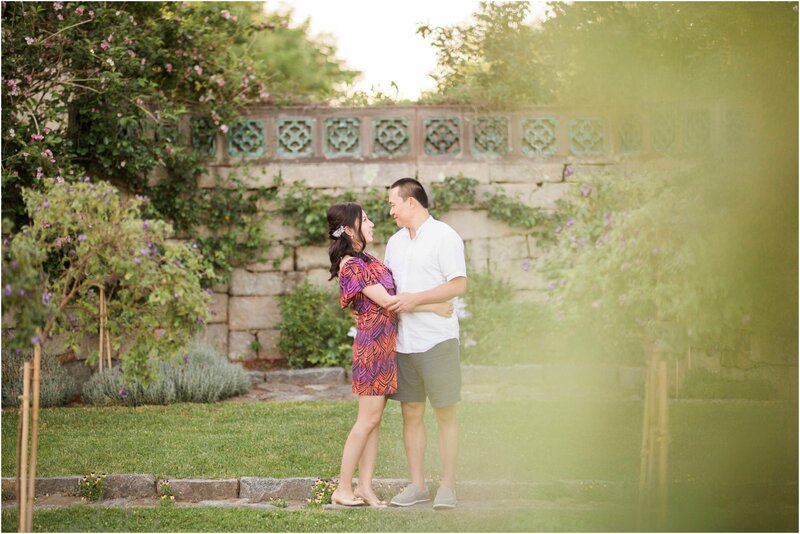 Congratulations you two and we can’t wait to see you again!